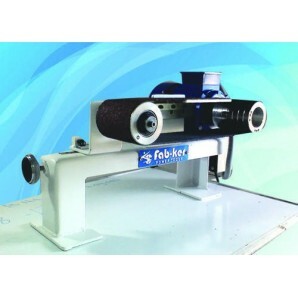 A belt sander is a sander used in shaping and finishing wood and other materials. 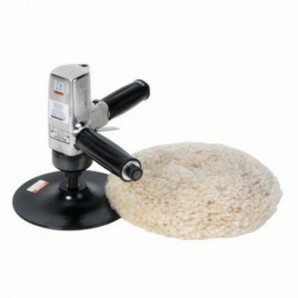 It consists of an electric motor that turns a pair of drums on which a continuous loop of sandpaper is mounted. 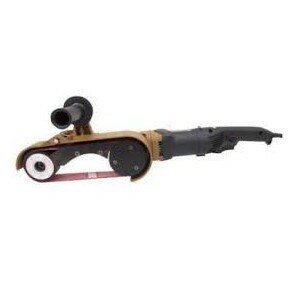 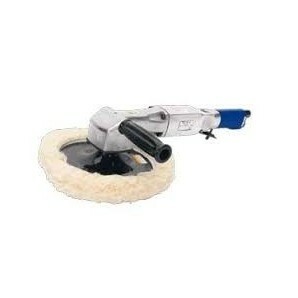 Belt sanders may be handheld and moved over the material, or stationary (fixed), where the material is moved to the sanding belt.Random-Orbit Sander. 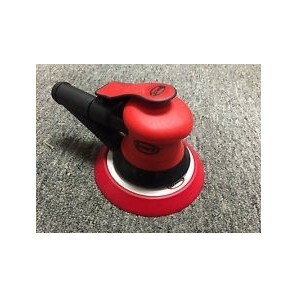 The round pad on a random-orbit sander moves in "random orbits" meaning it vibrates in tiny circles, like an orbital finishing sander, but it also spins in circles. 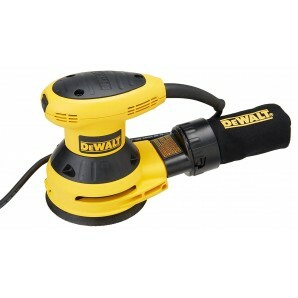 As a result, this single compact tool can be used for both stock removal and ultra-smooth sanding. 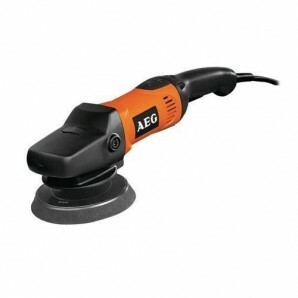 A sand polisher is a power tool that is used to smoothen out surfaces to a uniform plain by employing abrasion mechanism. 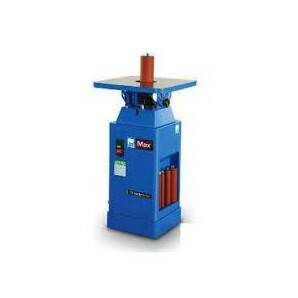 The abrasive action is performed by a sandpaper which is affixed to the device and rotated within a housing to plain out the surface of the workpiece. 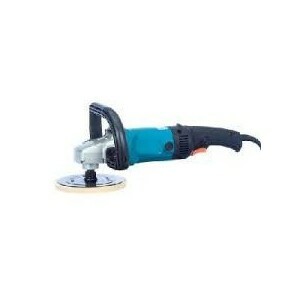 Most sanders used in woodworking applications are powered by means of electricity; however, a few may even by driven by compressed air. 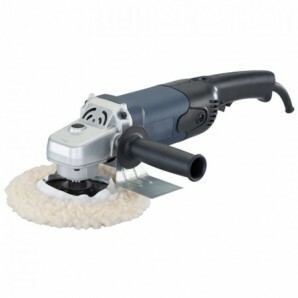 Pavan Machine Tools brings to you a wide variety of sand polishers online to shop from. 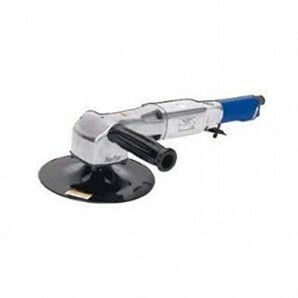 By purchasing advanced and best in class sander polishers online, you can rest assured to get the desired finish for the surfaces being worked on. 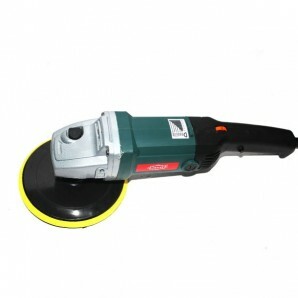 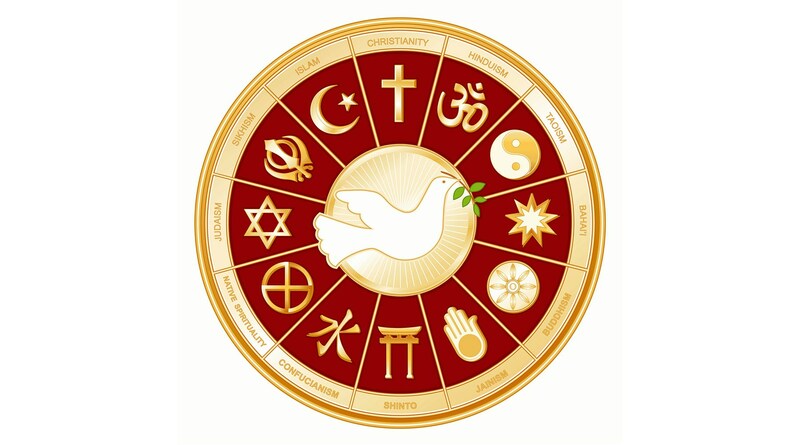 pavanmachinetools.com brings to you the largest range of sanders and polishers so as to help you give all your wooden surfaces, sheet metals and car surfaces a brand new look. 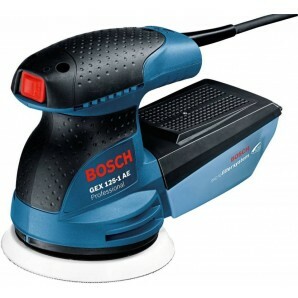 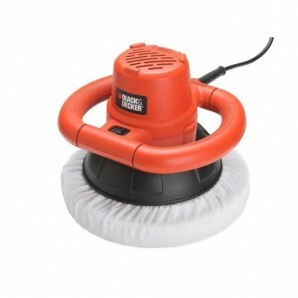 No matter you are looking for Bosch sander polisher, Hitachi sander polisher or makita sander polisher you can rest assured to get the best from our widest range of products in terms of both features and capabilities. 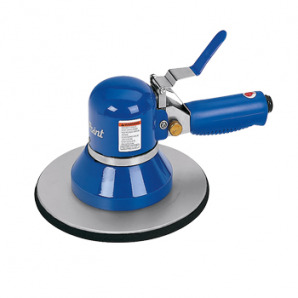 Pavan Machine Tools assorts a large variety of sander polishers online which are classified as orbital sanders, finishing sanders, random orbital sanders, belt sanders, disc sanders, eccentric sanders, pipe sanders etc. 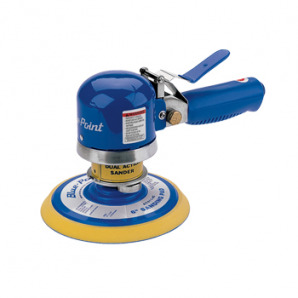 An orbital finishing sander is a relatively portable and light-in-weight device and is available at best rates on Pavan Machine Tools. 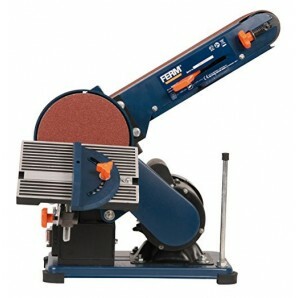 The belt sander is designed for more heavy-duty tasks unlike the orbital sander which differs in its way of operation. 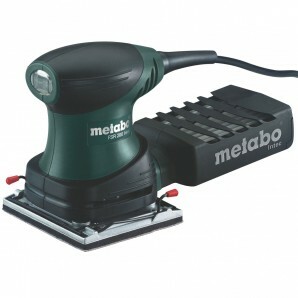 The random sanding device can be used to perform removal of stock as well as smooth-finish sanding operation. 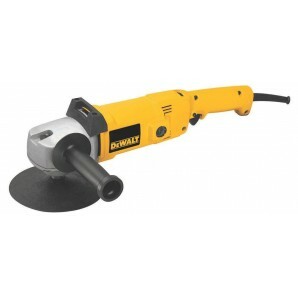 No matter you are looking for drywall sander, horizontal sander or car polisher Pavan Machine Tools offers you all these variants at budget prices online. 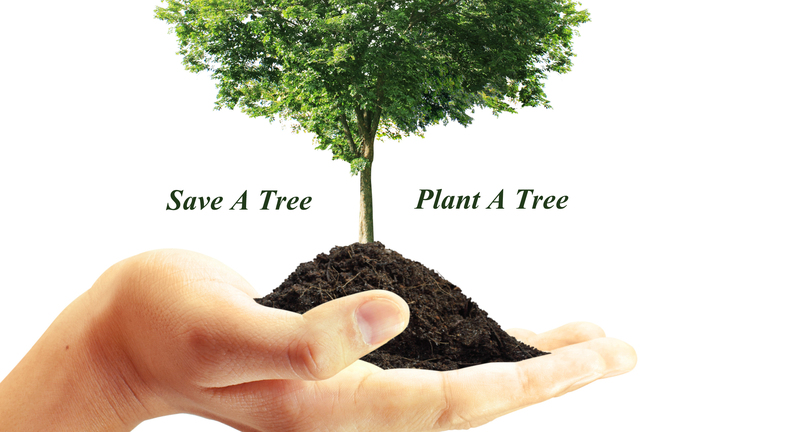 You can shortlist your preferences based on various parameters like brand, product type, no load speed, orbits per minute etc. 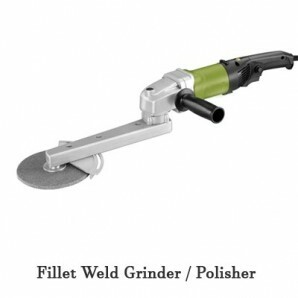 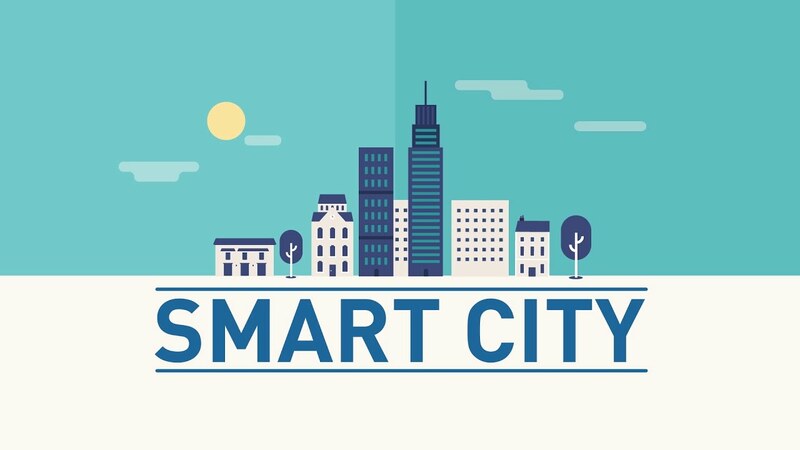 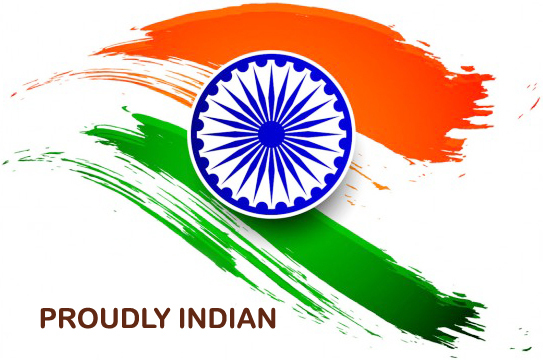 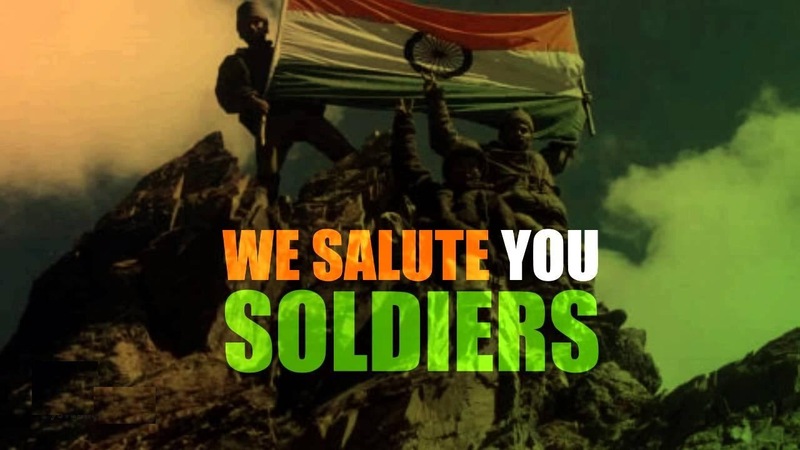 For the most popular options, you can checkout Brands like HITACHI, DEWALT, BOSCH, makita, metabo etc in our website for best price including tax with shipping across India.